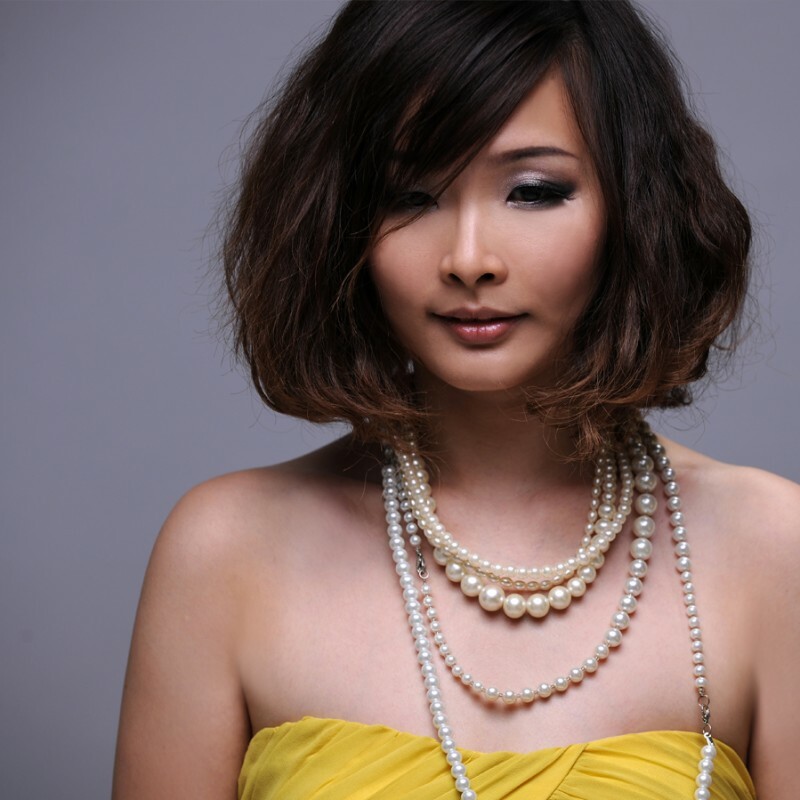 Winnie Ho (何芸妮) is certainly one of Malaysia’s top singer. Winnie was crowned Champion of ASTRO Talent Quest in 2000, Malaysia’s premiere singing contest. Winnie Ho was also 3rd runner-up in the World Chinese Singing Contest as Malaysia’s representative in 2000. Her hectic lifestyle as an artist can be stressful and tiring. That’s why Winnie chooses Premier Clinic for her beauty procedures. Winnie visited Premier Clinic this time to see DR Nigel Ong. She had Platelet Rich Plasma (PRP) performed, whereby blood is taken and processed to harvest PRP component of the blood. This is then injected to the face to plump up volume and erase wrinkles besides helping to lift sagging areas. Fractional CO2 Laser was also done to reduce pore size, improve skin tone and texture. LED Therapy is a light therapy that helps to improve pigmentation and skin whitening. Painless, yet effective and safe! 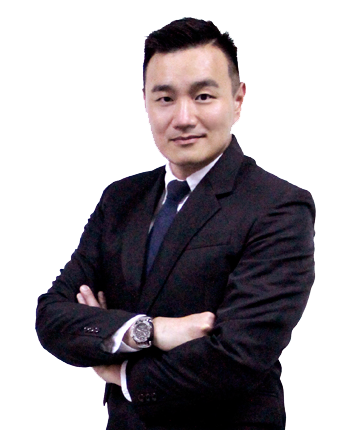 Visit Premier Clinic by calling/ WhatsApp us at 012-6625552 (TTDI/Bangsar/ KL City branch) or 016-7060101 (Puchong branch). Click on the link http://premierclinic.wasap.my to WhatsApp us now. You may also email us at contactus@premier-clinic.com for any enquiries. We offer FREE consultation.